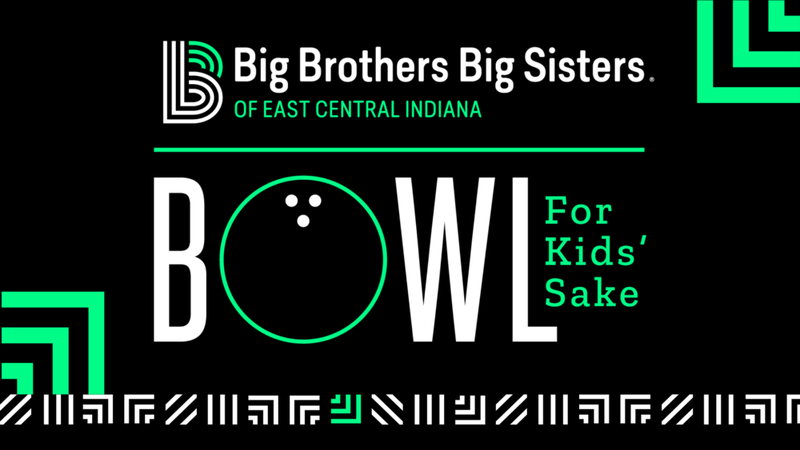 Sponsoring BBBSECI’s Bowl for Kid’s Sake allows your company or organization the opportunity to become a true Defender of Potential here in our community. 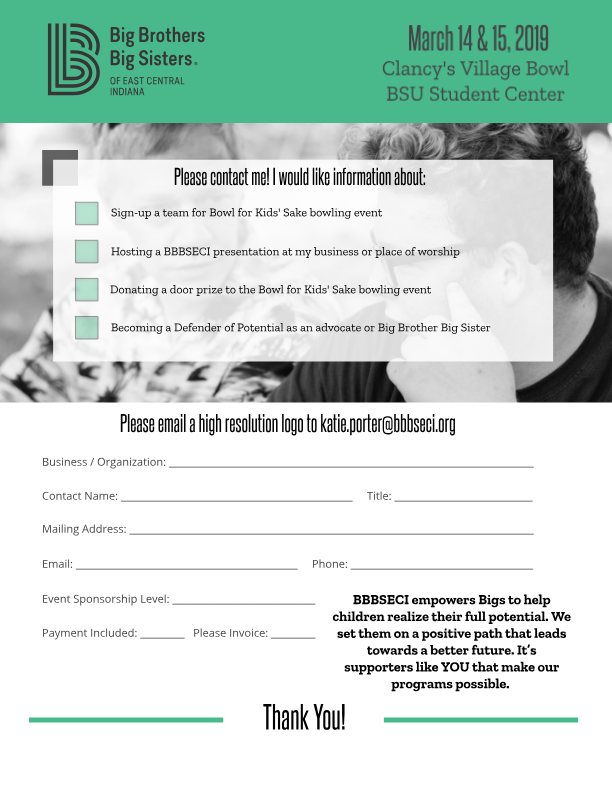 The sponsorship levels are on a first come basis, so register today! Click the button below, select the sponsorship level, then fill out your sponsorship information on the form provided. It’s that simple! Together, we are Defenders of Potential! *Deadline to sign-up is Friday, March 8, 2019.